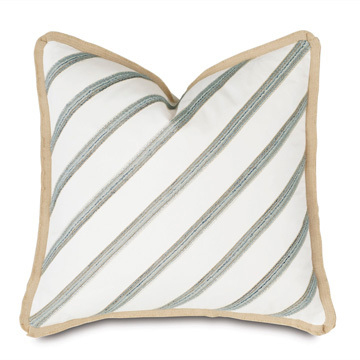 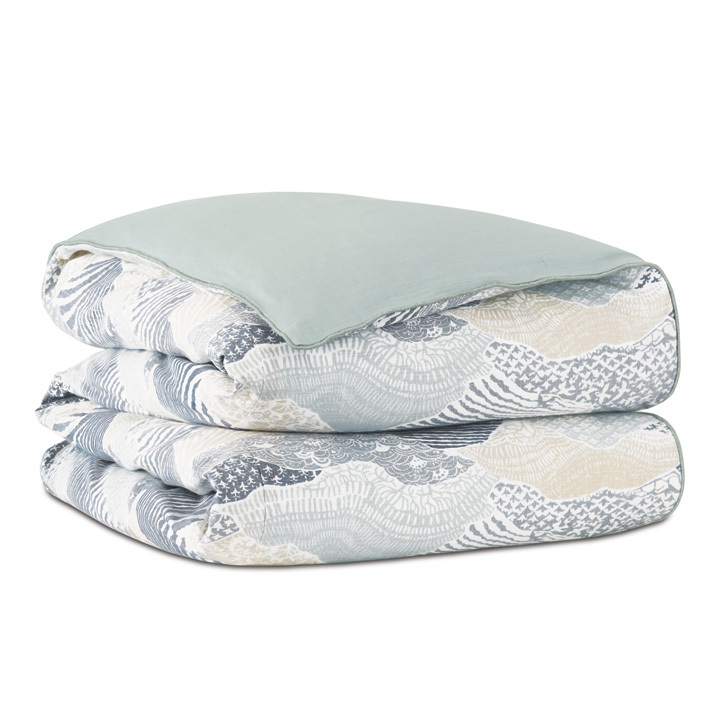 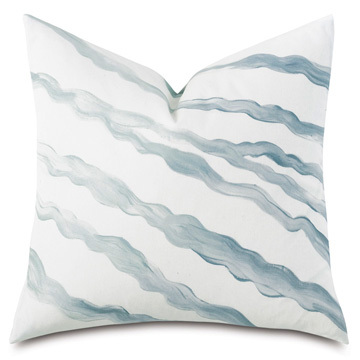 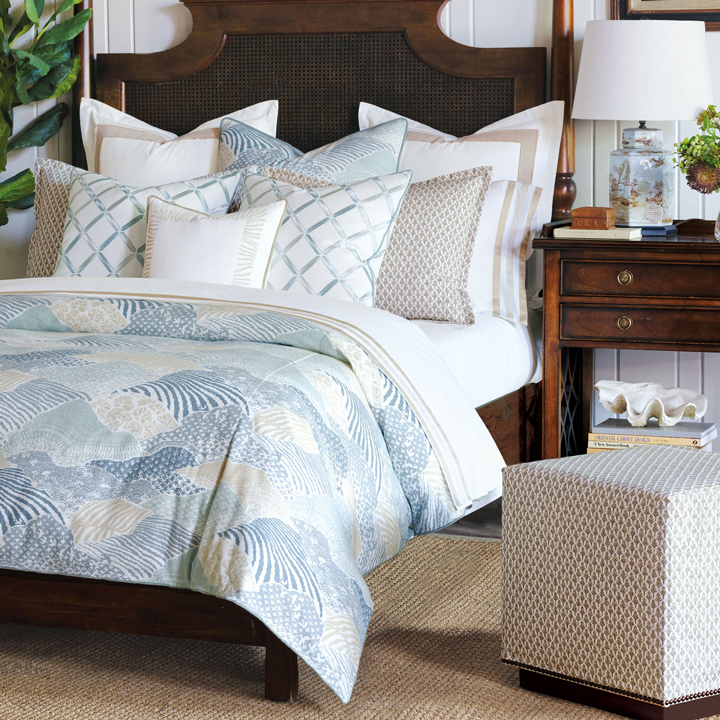 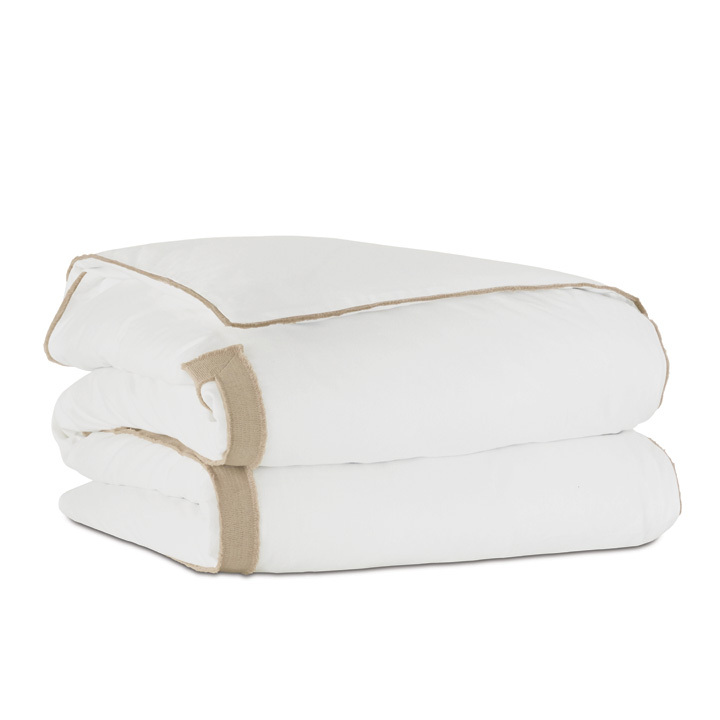 Take a dive into this chic oceanic bedding collection, inspired by Barclay’ s visits to sophisticated seaside locales. 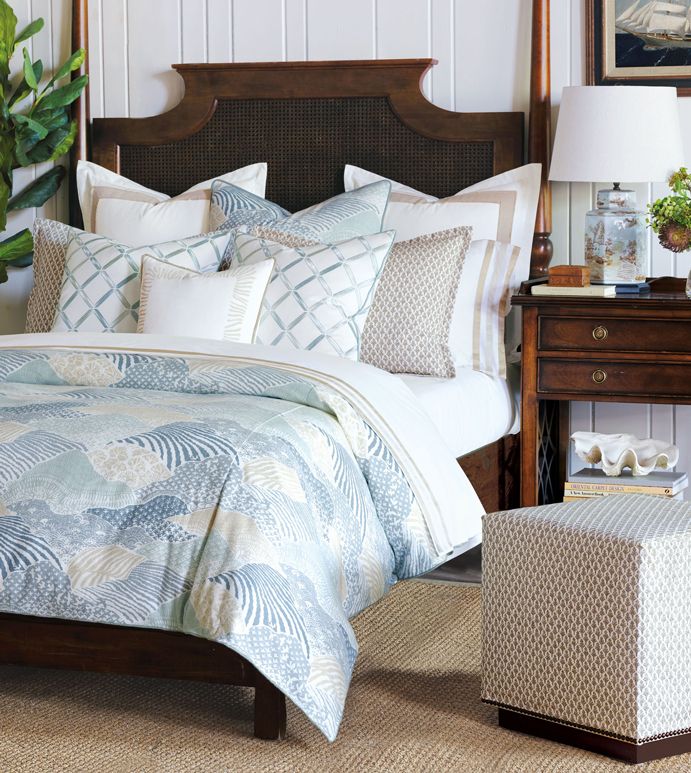 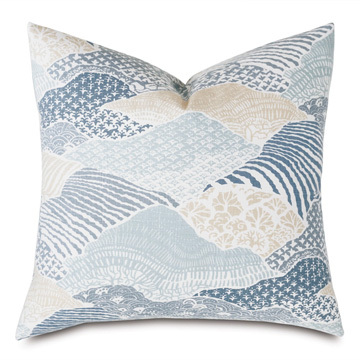 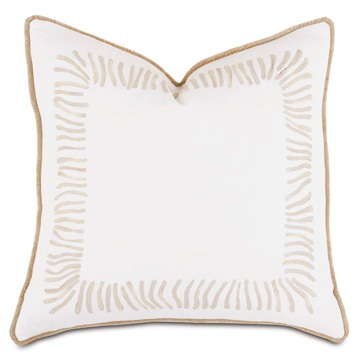 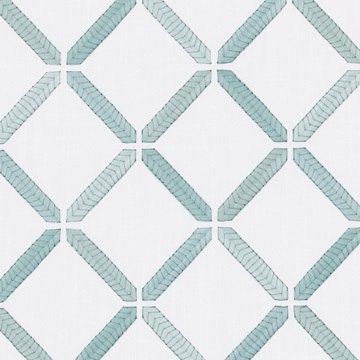 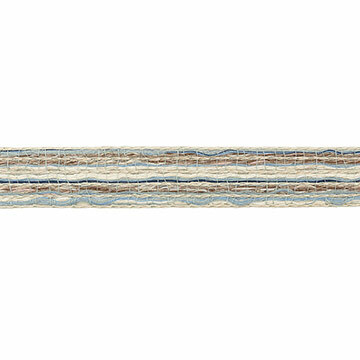 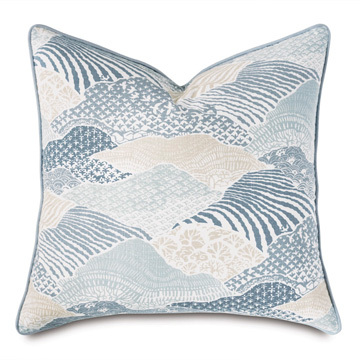 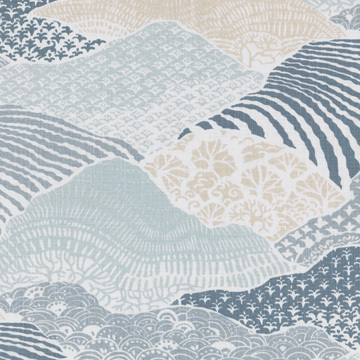 Channeling balmy evenings by the shore, Brentwood’ s centerpiece is its cool and soothing maritime print. 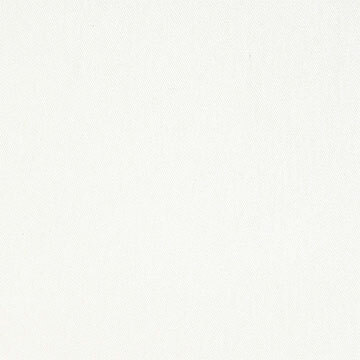 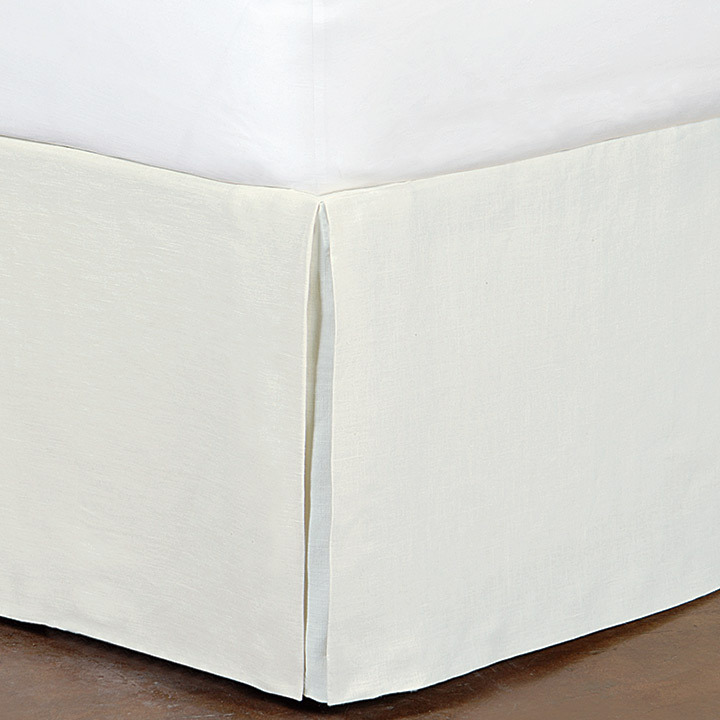 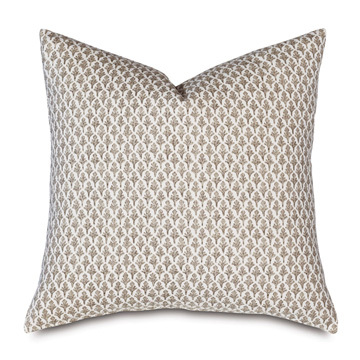 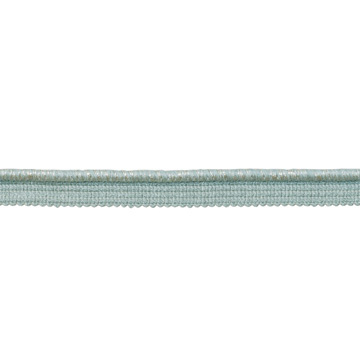 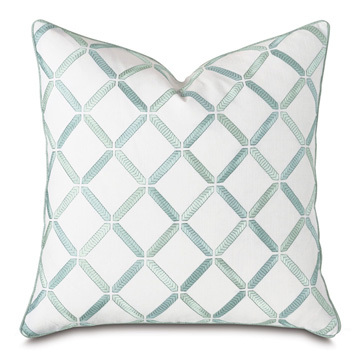 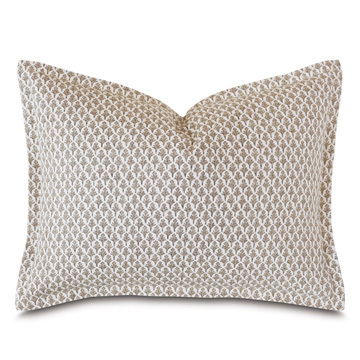 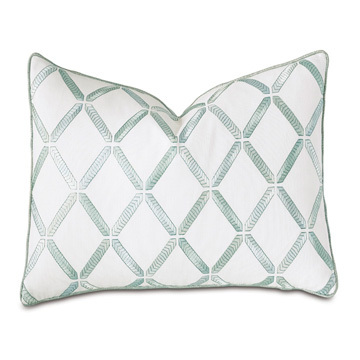 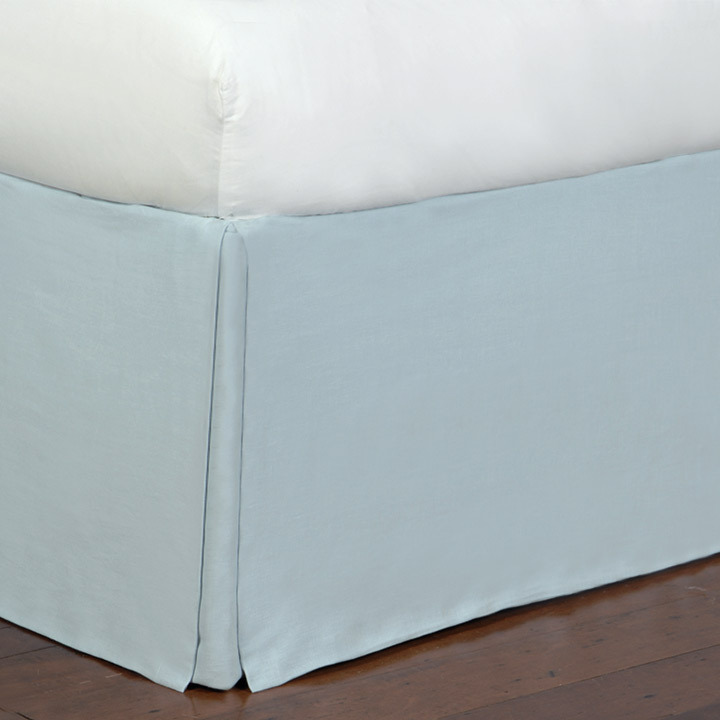 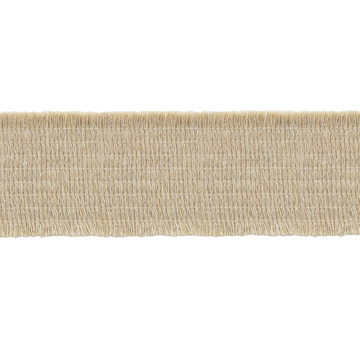 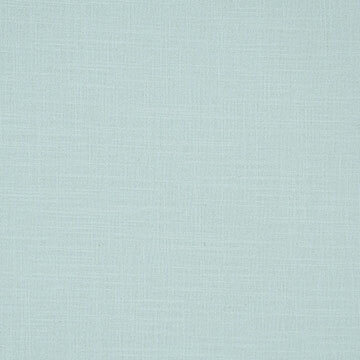 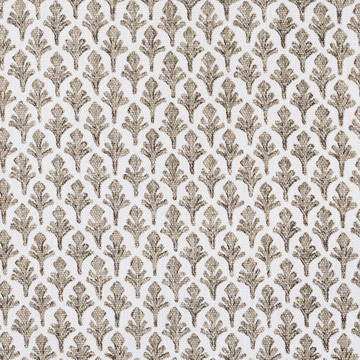 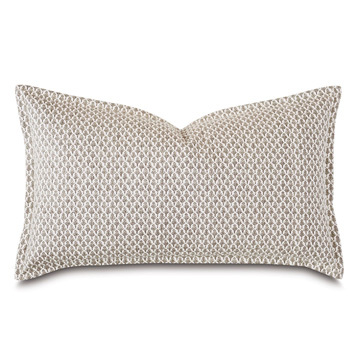 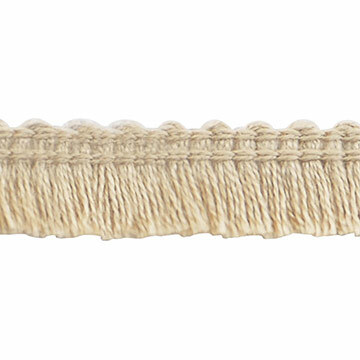 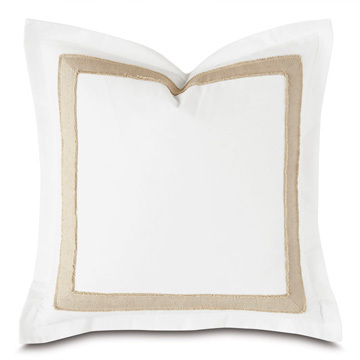 Pair trim-appliqued trellis shams and jute-trim Euro shams for added dimension and interest.